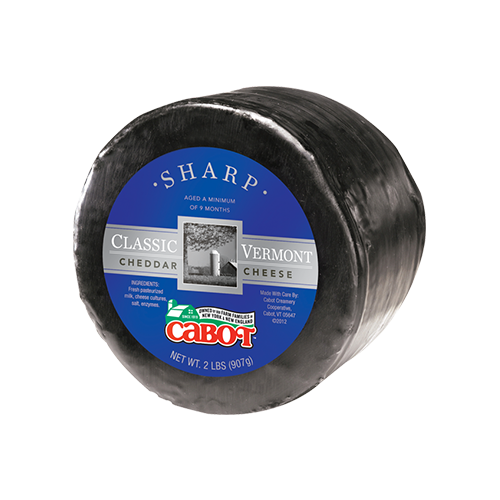 An approachable but complex natural-rind, bandaged cheddar. 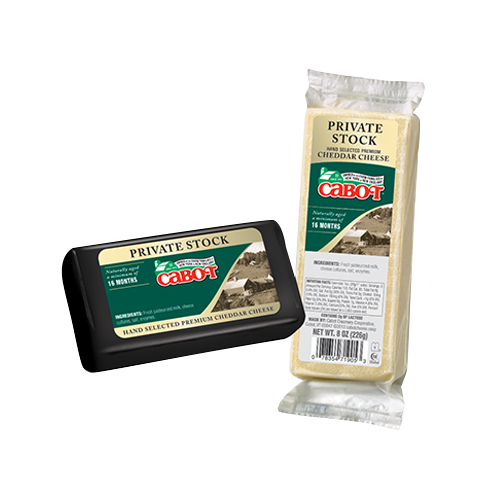 For special events and professional chefs, Cabot can keep you well stocked in the cheddar you love to serve. Lactose-Free Clothbound offers a crumbly texture and nutty aroma. 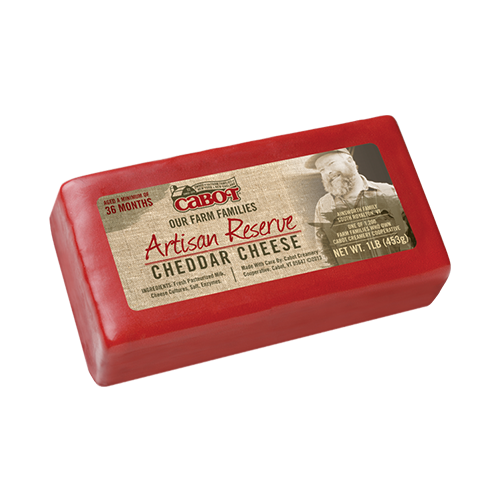 The flavor is deeply savory and slightly tangy with caramel sweetness to the finish. The milk comes from Kempton's Farm in Peacham, VT. Contact our partner, Dakin Farm (1-800-99.DAKIN) for mail orders. 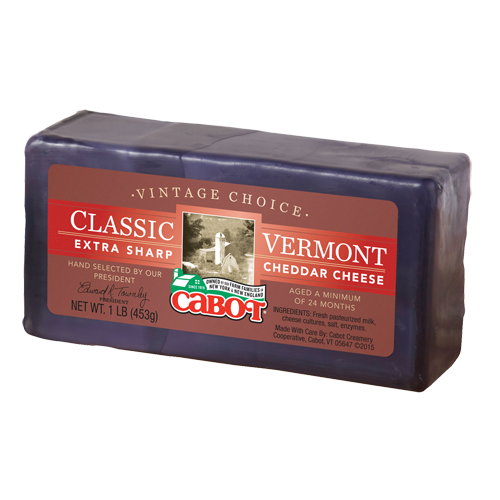 Special Clothbound Cheddar orders may be placed by contacting Jasper Hill Farm at 802-533-2566, or sales@jasperhill.com.